LunaTeal Jewelry is a upscale Dallas based design company combining elegant style and innovation to create the fine art of jewelry. The line features a dazzling array of precious and semi-precious gemstones, with each piece individually hand-crafted by the designer herself, Leslie Chatman. 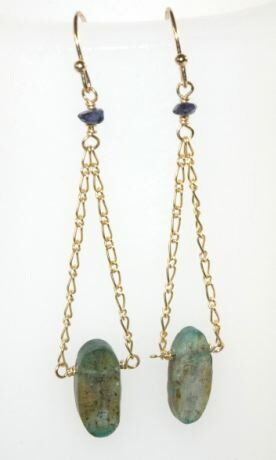 Most of the collection highlights the designers skill to create one-of-a-kind earrings, necklaces, bracelets and cuffs in 14k gold filled. 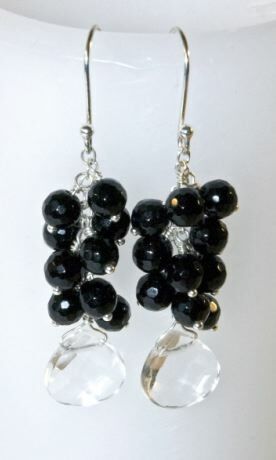 The line also features several pieces in sterling silver. 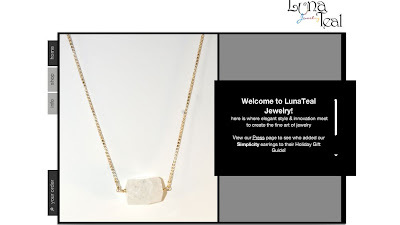 I like the LunaTeal Jewelry line, personally. I think it offers customers original, creative and delicate pieces, that will compliment any wardrobe. Especially the wardrobe of a woman who knows what she wants. The price points range from about the $30 starting point and higher. Link in to the LunaTeal website to look around and check out more information on the product line.